2017 Tax Deadlines for 2016 Returns. 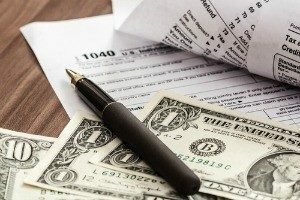 Here you can find specific due dates for estimated tax payments, partnership returns, trust and estate income tax returns, and more. This is not a full, comprehensive list of tax dates, but does include important deadlines that apply to individuals and businesses. And remember, if you have specific questions regarding your taxes, contact us, we are here to help!